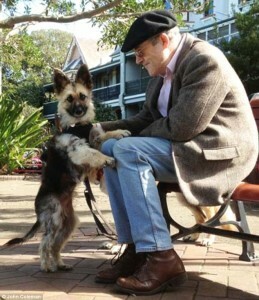 Who is Father of the German shepherd Dog Breed: A German breeder Max von Stephanitz is behind standardizing this breed. 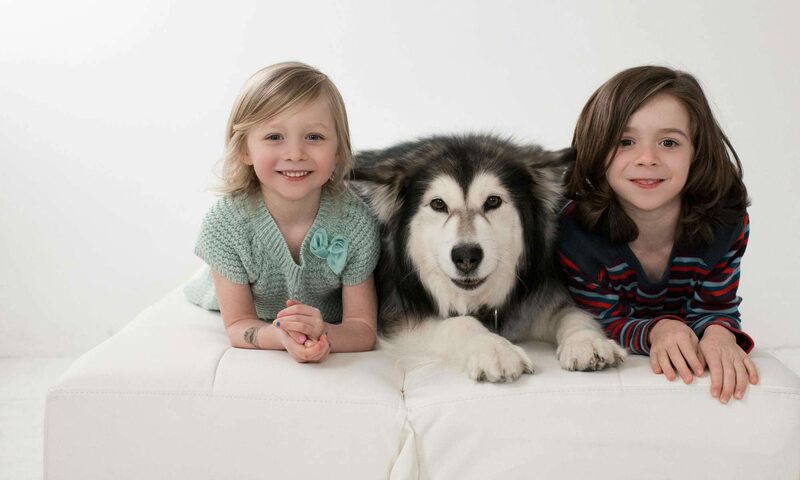 In 1889, At a dog show in Western Germany, Max got attracted to a wolf like canine with yellow-black markings. The dog’s intelligence and disciplined conduct won over the breeder who purchased it and changed its name from Hektor Linkshrein to Horand von Grafrath. This led to formation of the German Shepherd Dog club by Mr. Max Stephanitz. He also laid down the guidelines for regulating the breed. Is the name German Shepherd Or Alsatian? After the world wars U.S and most parts of Europe did not want to be linked with anything German. This sentiment permeated upon the German Shepherd dog breed too. Hence the American Kennel club in 1917 named the breed Shepherd dogs conveniently dropping the word ‘German’ and it remained this way till 1930. 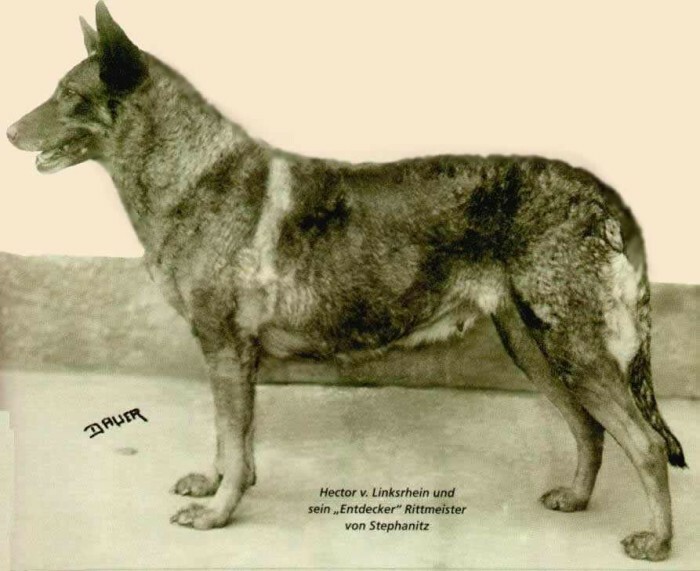 While the English began calling them Alsatian wolf dogs and this name was extensively used till 1977. The moniker was so widely accepted in Europe that most people till today use the name Alsatian instead of German Shepherd. 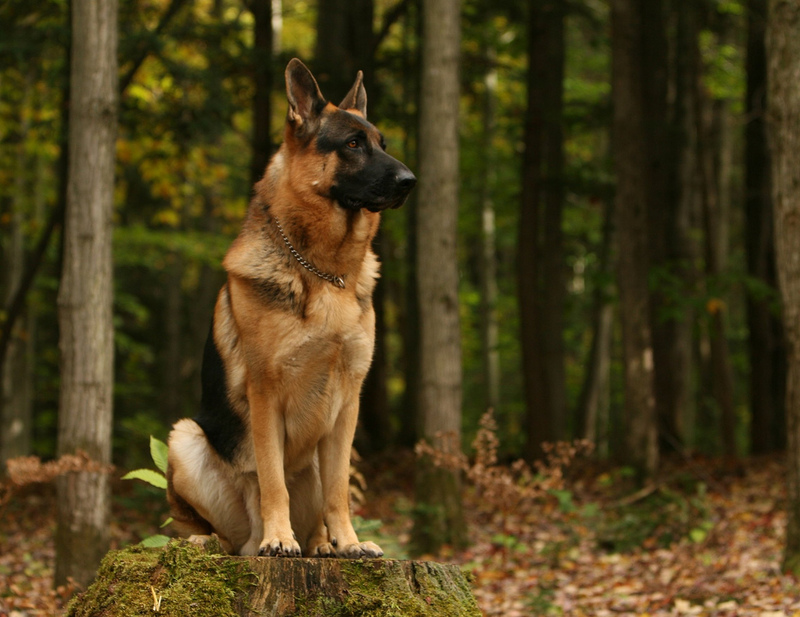 German Shepherds are the Third Smartest Dog Breed: To be able to make it to the top list of the most intelligent dog breeds, a dog must be able to understand a new command after just five repetitions and follow the command given to them 95 percent of times. Border Collies top this list. 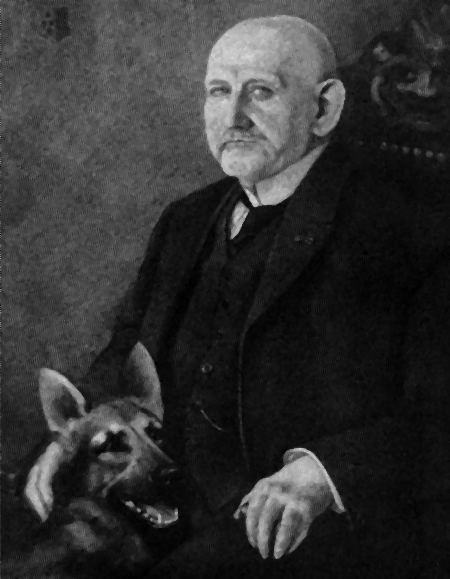 GSDs were the First Guide Dog for the Blind: Mrs. Harrison Eustis founded ‘The Seeing Eye’ in 1929 in Switzerland to train German Shepherds as guide dogs for blind people. GSD Coat Colors: The American Kennel Club recognizes eleven colors for the breed: Black, white, black & tan, black & cream, black & red, black & silver, blue, grey, dark brown, and reddish brown. There is A Play with six German Shepherd Actors: Dutch Director Whim Schipper in the mid eighties planned and organized a play with six German Shepherds that underwent drama lessons in Amsterdam. This play was called Going to the Dogs and was based on a run-of-the-mill family plot. Hollywood star GSDs Strongheart & Rin-Tin-Tin: Strongheart a German Shepherd canine star featured in six films and has a star on the Hollywood walk of Fame. 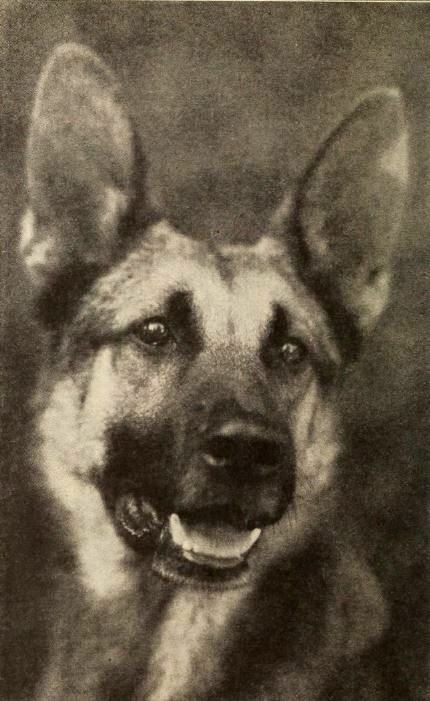 German Shepherd Rin-tin-tin too became famous as a Hollywood star although after Strongheart. 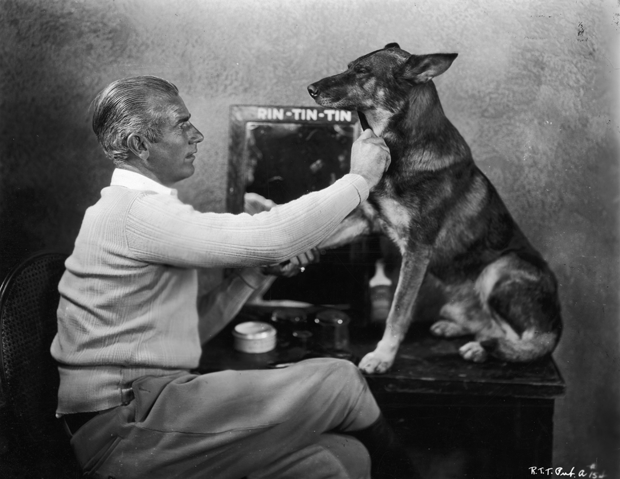 Rin-tin-tin was rescued from the World War I battleground by an American soldier named Duncan Lee. He later trained the dog to act in silent films. Rumour has it that Warner Bros would release a Rin-tin-tin film whenever it was facing financial troubles since the dog was hugely popular with the audience and could easily draw a large crowd. The rise of the GSD in Germany: Von Stephanitz’s did his best to maintain his dogs’ popularity in Germany amid industrialization. He focused on getting the hard-working breed inducted into police force and other services. Soon the breed was accepted as guards and messengers due to their intelligence, agility and ability to work tirelessly. 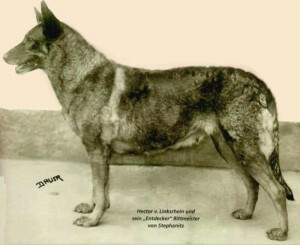 The Spread of the German Shepherd during World War I in the West: World war I saw the many uses of this dog breed to the Germans. These dogs were used for delivering messages, guarding, and bringing first-aid to injured soldiers post battle. Also these canines gave company to dying soldiers till they breathed their last. Are you Sharing your Bed with your Dog? You must read this. American soldiers during their combat with Germans in the war were greatly impressed by the breed’s demeanour & brought some of the dogs to their own country. The breed soon became a favorite there. Till date GSD is a very popular breed in the United States according to American kennel club. They are a favored family, guard, show, police, military and service dog. 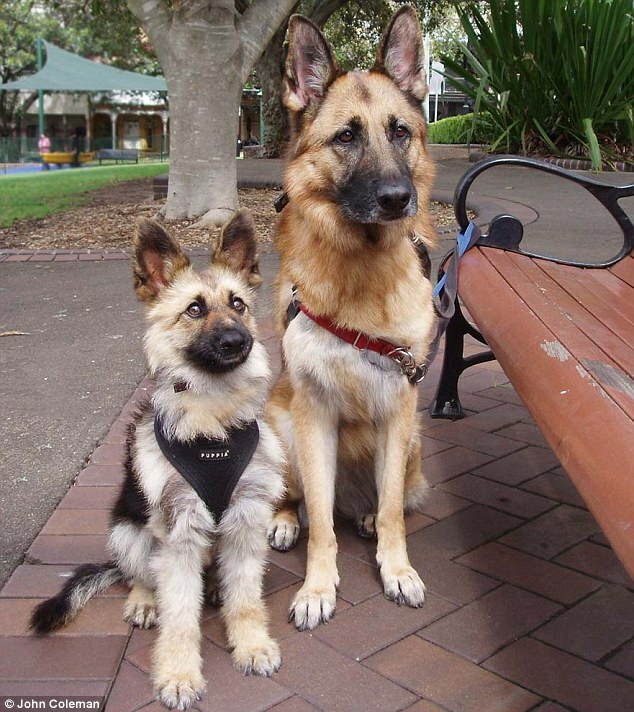 Dwarfism in German Shepherds: Pituitary Dwarfism can afflict some German Shepherds. Although this condition isn’t a common one. A dwarf GSD remains a puppy forever in terms of its fur quality and size. These facts shed light on how the breed actually originated and later spread almost to every part of the world. All the above important info and interesting trivia regarding the breed is a testament to the breed’s popularity and unique abilities. Previous PostPrevious How To Deal With Dog Bites? Next PostNext Is a Pitbull a Breed?